More and more, I am convinced that good ideas are the main problem behind executing an effective exhibition. All great exhibitions of course start with an idea but too many ideas and too many grand ideas can be the death nail of any project. Let me give you a far out example. How do we slow down the spacecraft? 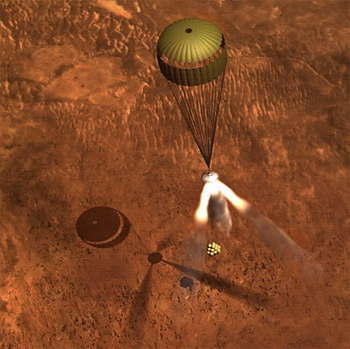 An aeroshell and a parachute decelerate the lander through the Martian atmosphere. How do we handle the impact? 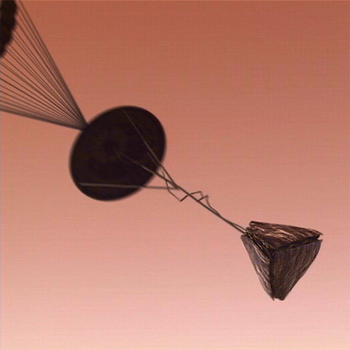 Prior to surface impact, retro-rockets are fired to slow the lander´s speed of descent, and airbags are inflated to cushion the lander at surface impact. How do we stop the momentum? 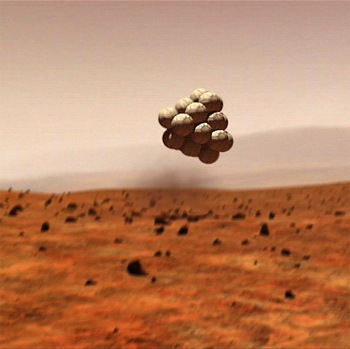 After its initial impact, the lander bounces along the Martian surface until it rolls to a stop. 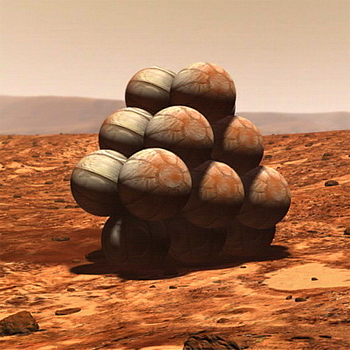 The airbags are then deflated and retracted, and the lander petals and rover egress aids are deployed. How do we start exploring? 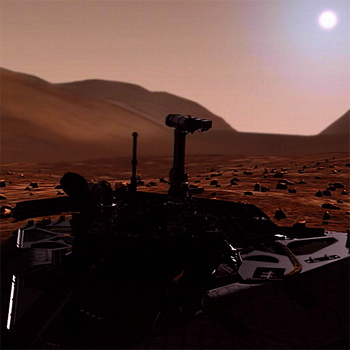 Once the petals have opened, the rover deploys its solar arrays, and places the system in a safe state. There are many team players at this point that walk away from the table because their job is now done. Curator “Jones” has comes up with the brilliant idea of the aeroshell, what else can he do? Now it is up to the execution team to make this idea a reality. It can take one second to think of an idea, a lifetime to achieve it. What is the scope of the project? Does everybody agree on what the project is meant to achieve? Are there outcomes that can be measured and incorporated into the project? Is there room for scope drift? This includes human resources and financial resources. Are there hidden costs like administration? Are there free resources like donations or reused equipment? What procurement procedures need to be followed? Have you determined the critical path? Are certain elements dependent on others? Are we dealing with a fixed date? Are resources and dates aligned? Can you identify the refinement of what needs to be achieved? 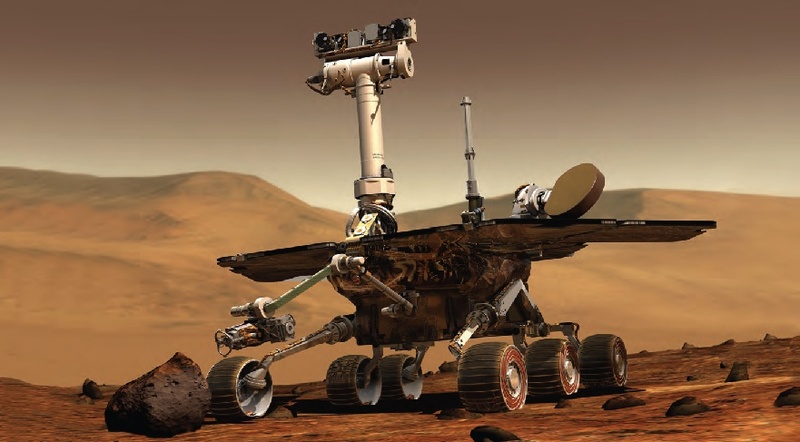 Is your quality requirements aligned with resources? In what areas is quality flexible? This is a general overview but nonetheless a good place to start the conversation. When any one of these core elements is changed – the whole project is changed. When the core elements of project are front and center at the initial discussion, it helps to ground some of the more outrageous ideas. Great ideas can be placed in a parking lot for further discussion but do not let them distract or delay the execution of the project. Lastly – here is some room for thought. Ideas cannot be copyrighted. I can create a story about a boy who is a wizard, has adventures and attends a wizard school. And that is not a copyright infringement on any well-known author’s works. It is only when I used that author’s words, names and specific plots that I have crossed the line of legality. Ideas have no value to a project until they are acted upon. Thank you to NASA for its public domain photos.